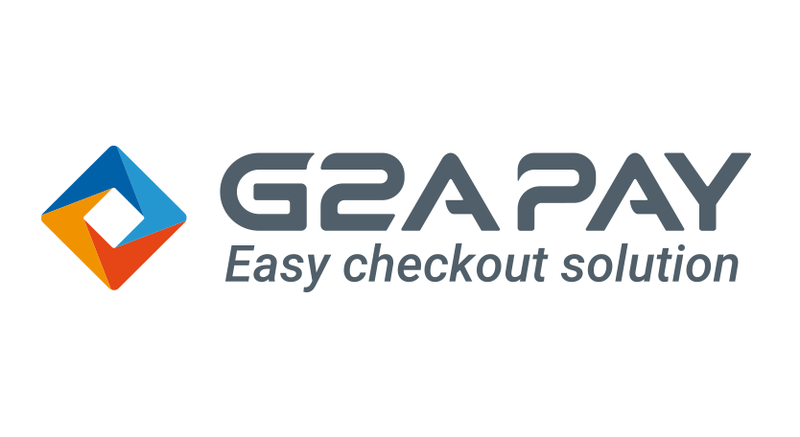 The G2A Payment Solution is no longer part of our payment system! We know many of you wanted to pay through other methods besides PayPal, and now you can! 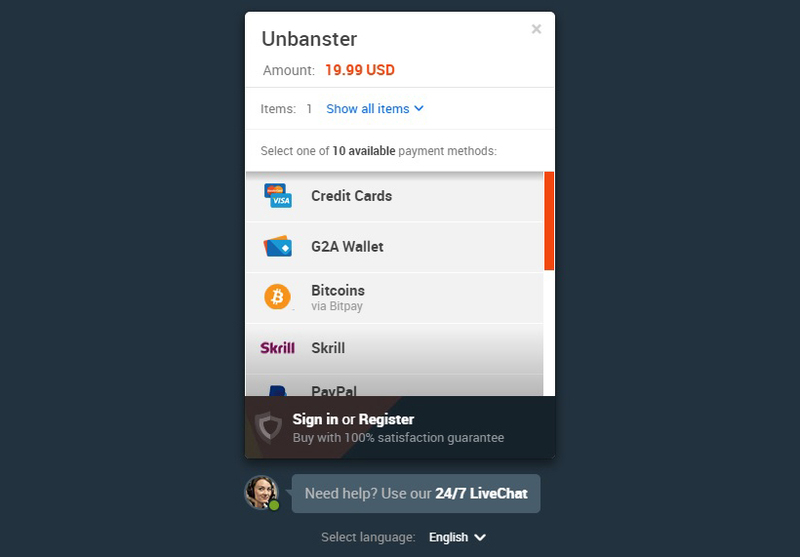 Unbanster has just partnered with G2A.com in order to offer you over 100 global and local payment solutions, like PayPal, Bitcoin, Skrill, Visa, MasterCard, Discover, and many others. You can also select different languages when you pay! We hope you are satisfied with the new payment method!